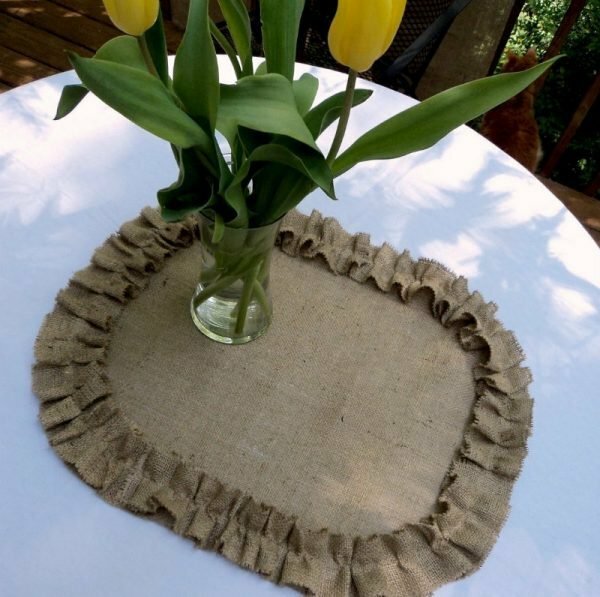 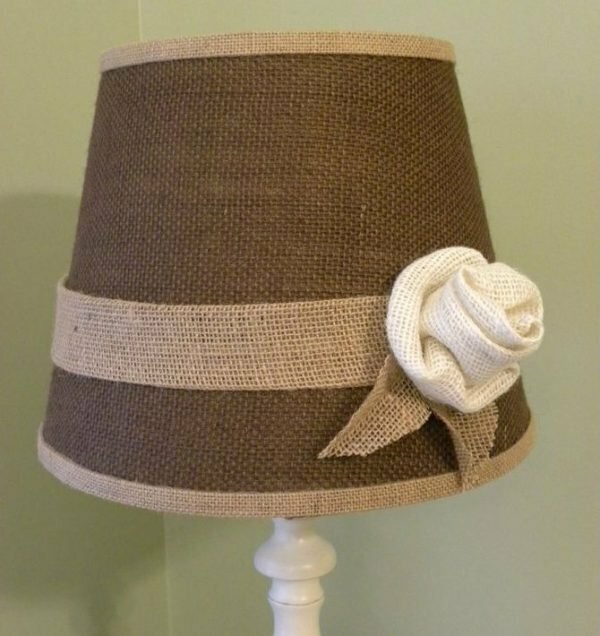 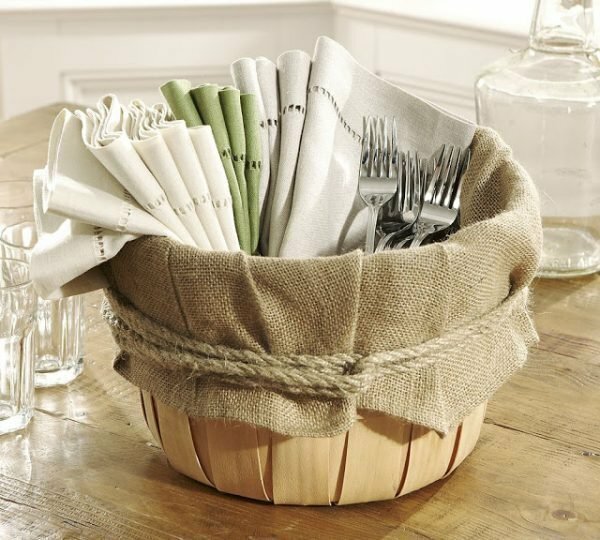 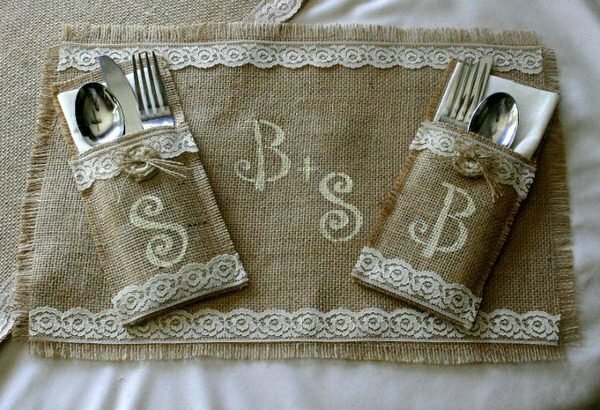 Burlap is relatively cheap, easy to find and can be found in a wide variety of colors which make this material very popular in home decor. 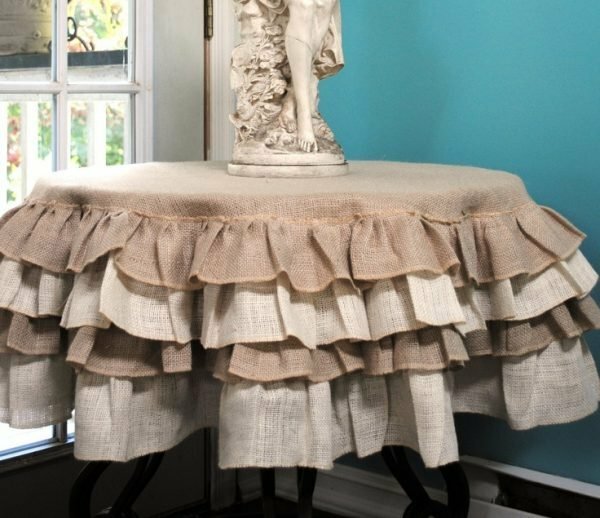 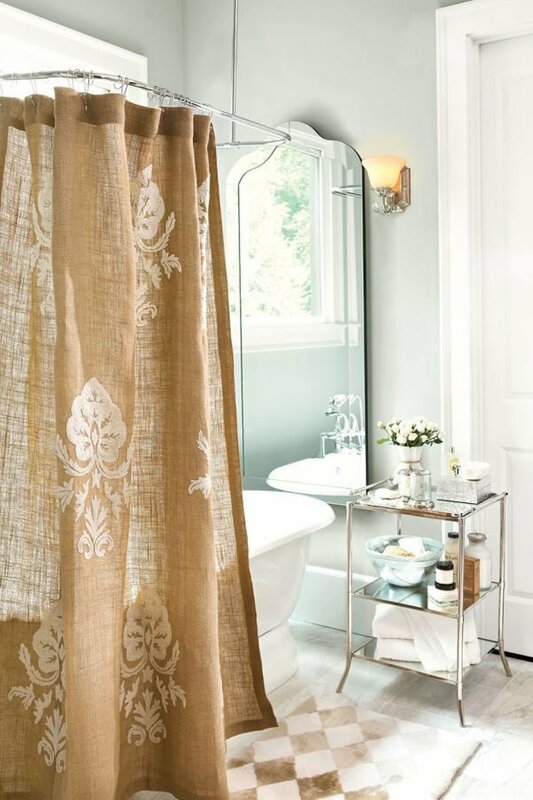 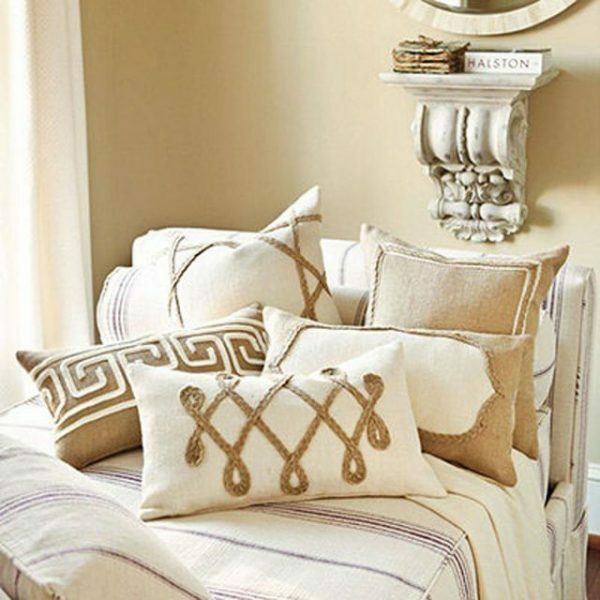 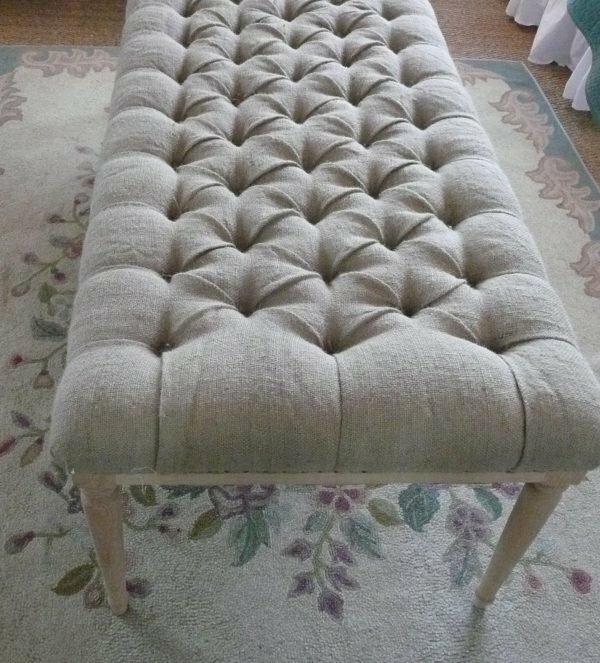 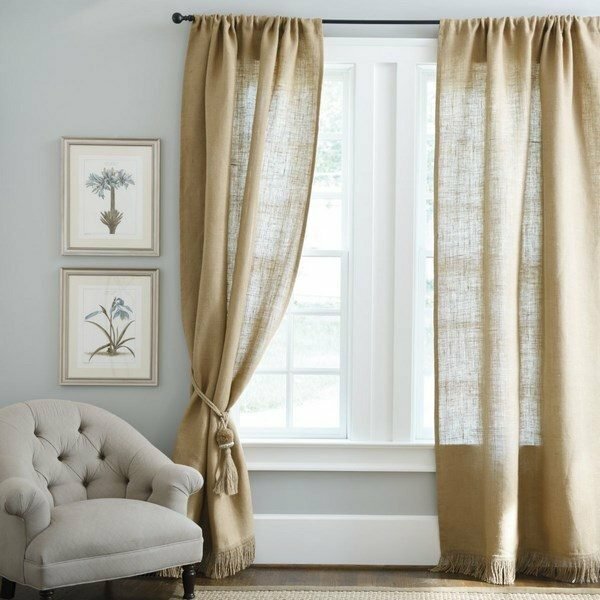 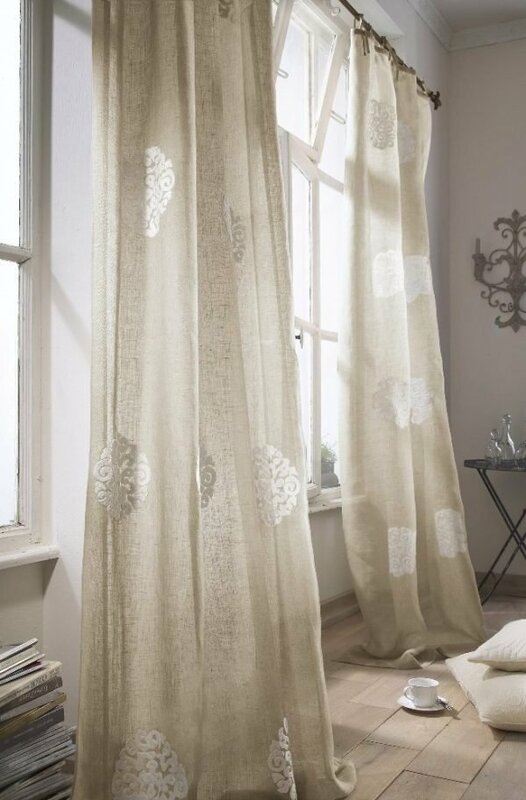 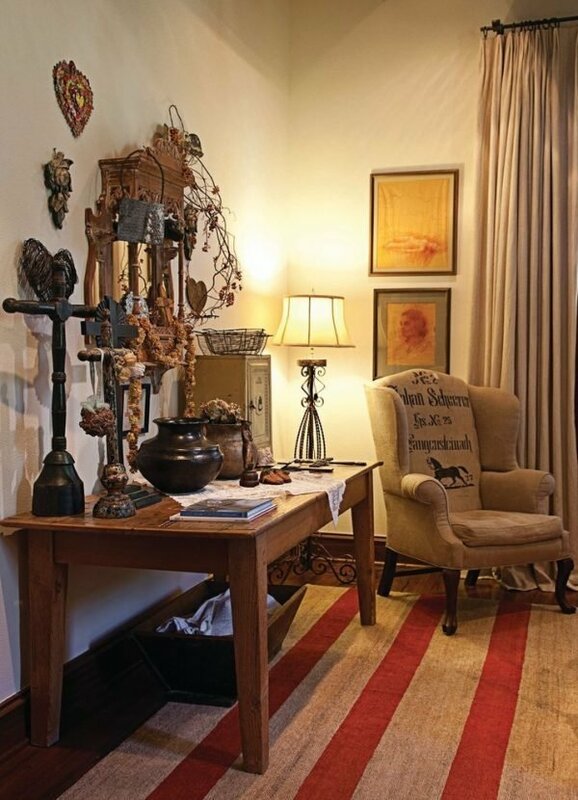 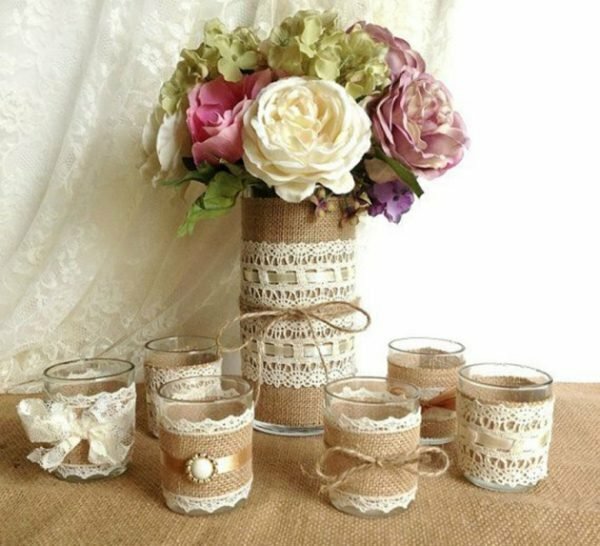 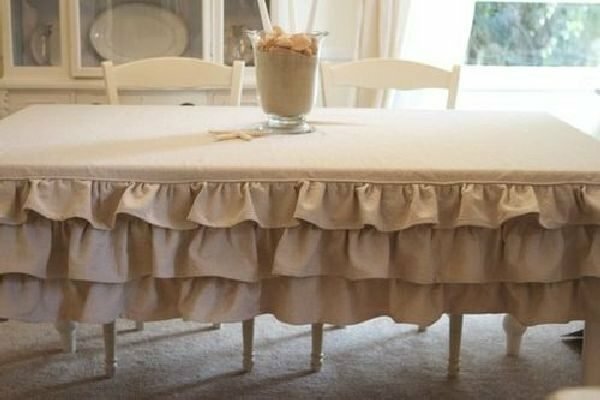 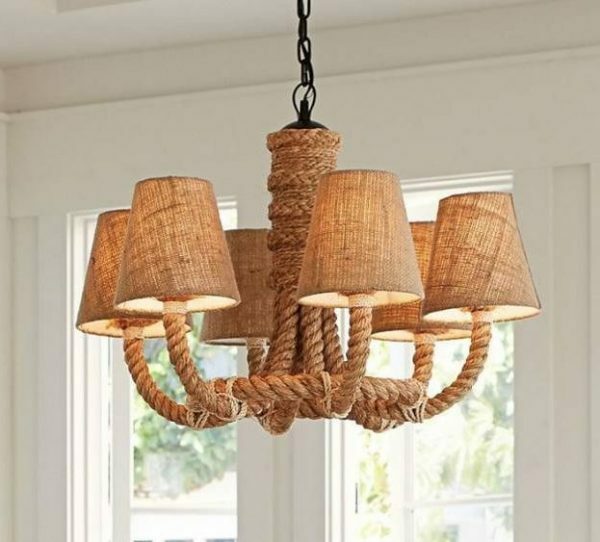 From burlap can be made so many things like curtains, frames for pictures,chandeliers, table lamps, pillows, skirts for bed and decorate your home. 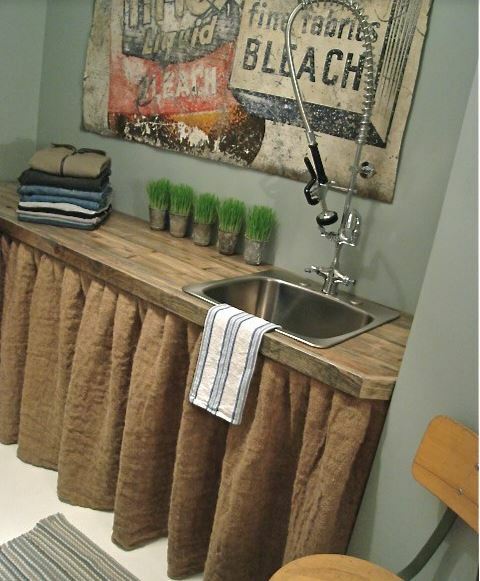 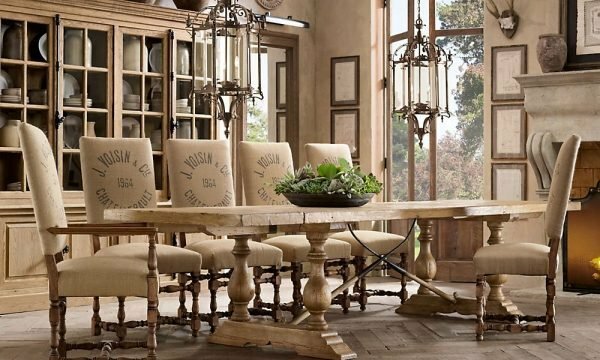 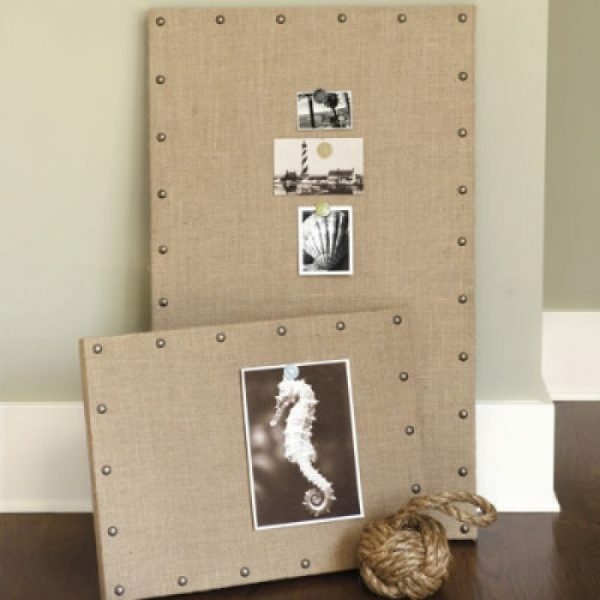 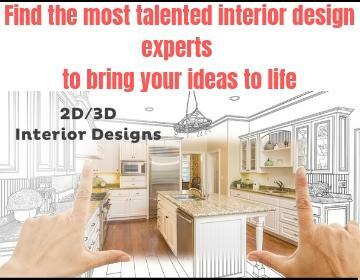 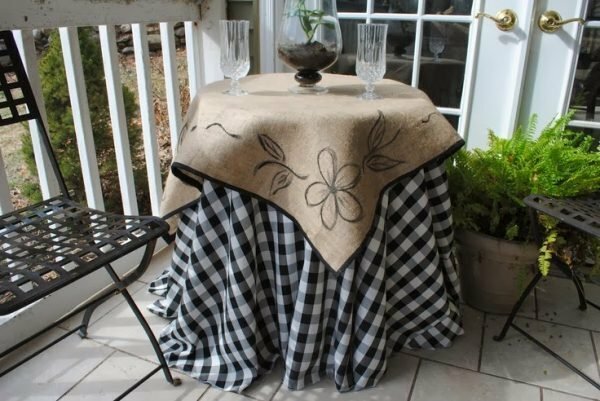 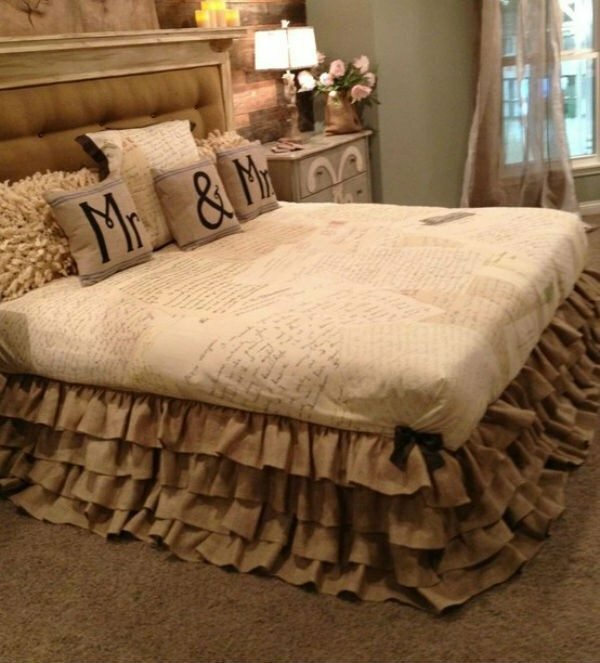 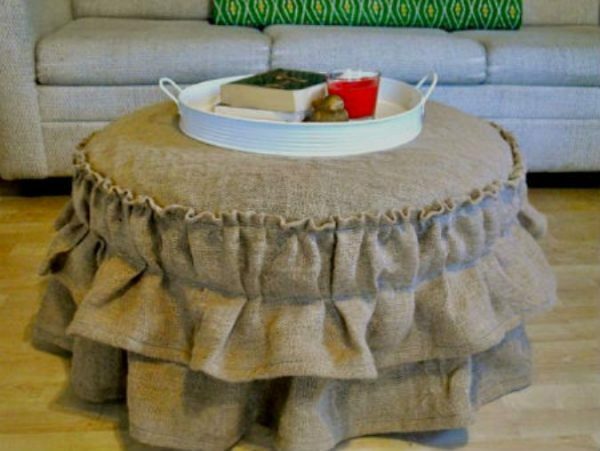 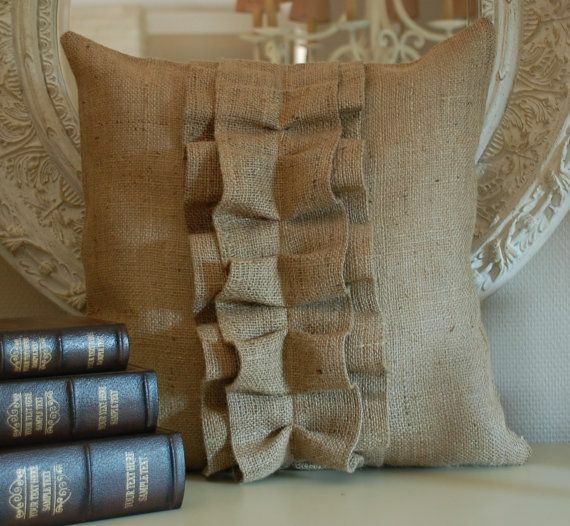 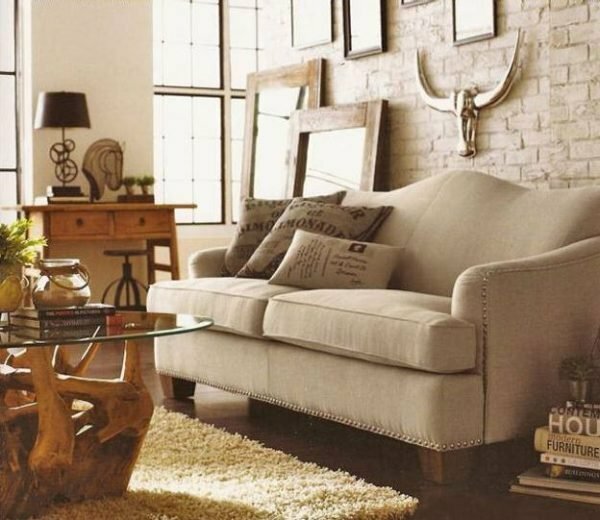 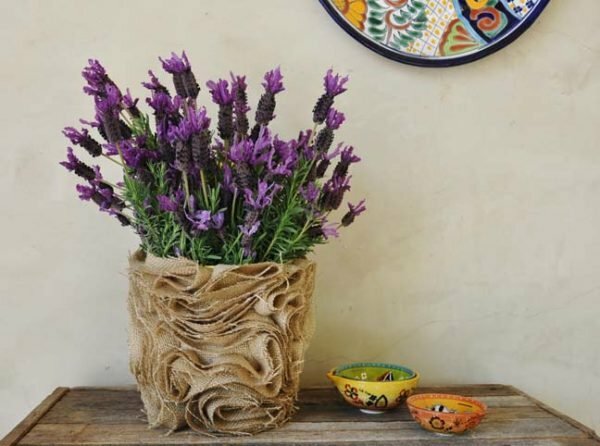 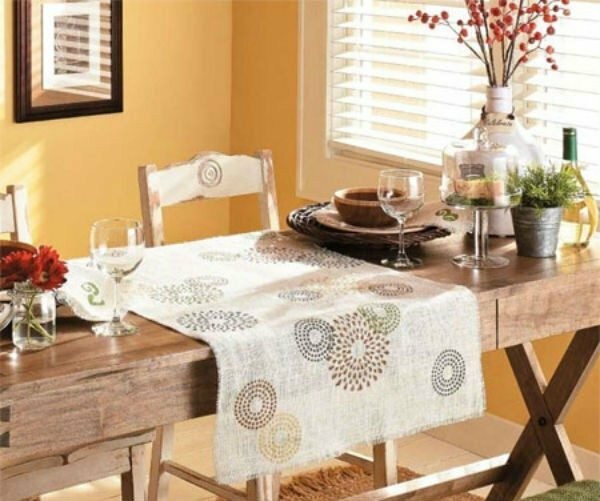 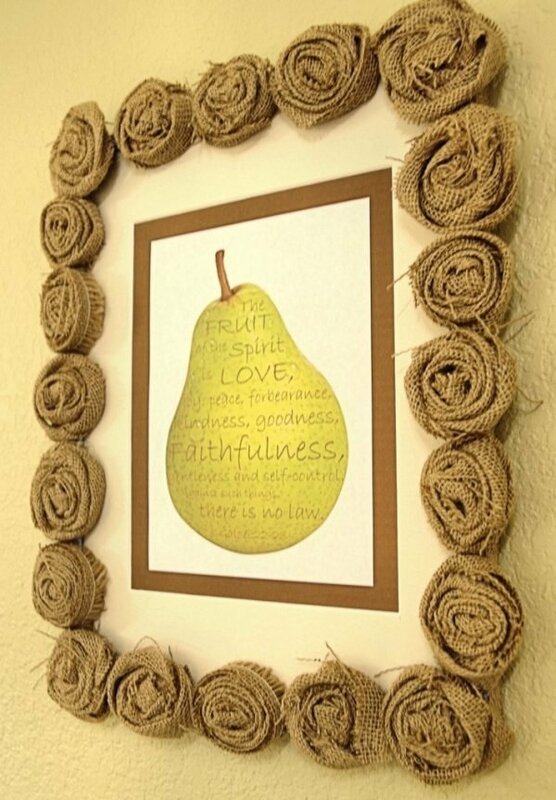 Take a look our collection of 25 burlap home decor ideas.